Dealing with new licensing rules can look like a pretty daunting task, right? 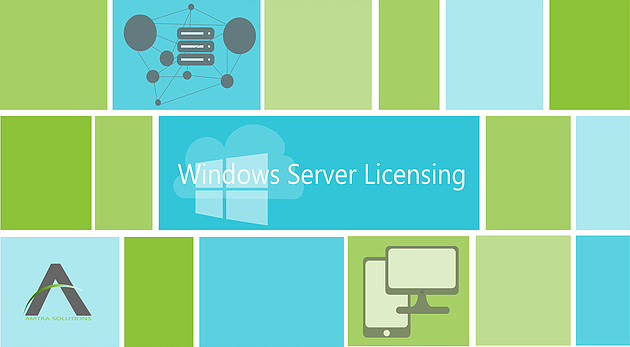 We did it in 2012 with the new SQL licensing, and now we’re working through the transition to the 2016 licensing framework. We all know how quickly things change in the IT world. As changing technologies emerge and begin to integrate, evaluating how you approach your IT strategy is necessary. Whether you’re putting a longlist together for consideration, or making the final decision, having clear answers to these 5 questions will save you from potential headaches down the road.